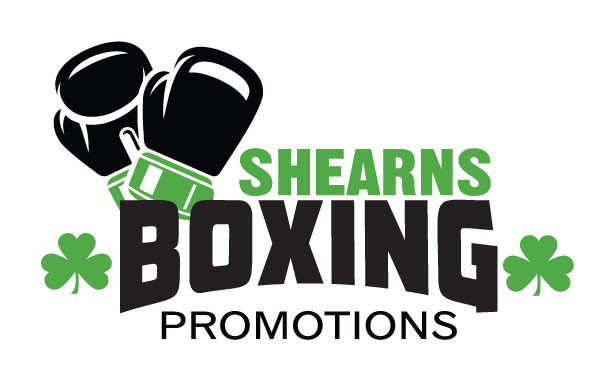 Former professional boxer “Irish” Chuck Shearns has announced the founding of New England’s newest promotional company, Shearns Boxing Promotions. Shearns will promoted his inaugural show at The Palladium in Worcester, MA, the same venue where he last fought nearly two years ago to the exact date, on Friday night, March 15. Full details about this event will soon be announced. For the past two years, Shearns has worked with Rivera Entertainment Promotions, and he was co-promoter of Granite Chin Promotions, gaining invaluable experience in terms of the business of boxing. Now, he has decided to go out on his own, and he has more than the full support of his family. Collectively, they are Shearns Boxing Promotions. In addition to his duties as the official promoter, Chuck is also a licensed matchmaker who will be responsible for contracts and commission relations. His wife, Karen, will use her accounting background to handle finances. His two daughters will also be heavily involved in the company. Kayla has a marketing degree and will serve as marketing and social media director, while Olivia will take care of event management and operations. Although Shearns Boxing Promotions will concentrate on the Worcester market, it also plans to expand throughout New England.